Data recovery for Android devices. Is there a better alternative to Shining Mac Android Data Recovery? Is Shining Mac Android Data Recovery really the best app in File Management category? 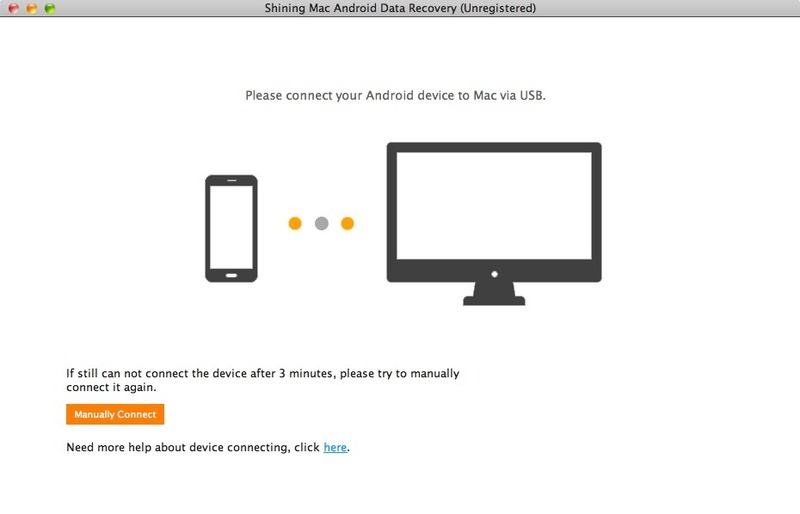 Will Shining Mac Android Data Recovery work good on macOS 10.13.4? Shining Mac Android Data Recovery allows you to retrieve deleted, formatted, lost, or erased data, including text messages, photos, pictures, contacts, call records, music files, documents, and WhatsApp messages. It supports data recovery from Samsung, Sony, LG, HTC, Motorola, HUAWEI, Google Phone, Xiaomi, ZTE, Lenovo, etc. Undelete your lost music/video/photos/WhatsApp/documents due to accidental deletion, device formatting, virus attack, restoring phone to factory settings, rooting, system error, etc. Shining Mac Android Data Recovery needs a review. Be the first to review this app and get the discussion started! Shining Mac Android Data Recovery needs a rating. Be the first to rate this app and get the discussion started!